We install conservatories in the towns of Thame, Oxford, Bicester and Aylesbury and the counties of Buckinghamshire and Oxfordshire. A Wide Choice of Styles to Suit Your Home. Thermally Efficient for Complete Comfort. Modern Design, Useable All Year Round. Highly Secure for Your Peace of Mind. Omega Homestyle can design and build a wide range of conservatories that will not only give you more space in your home, but will provide a very cost effective increase in its value. You can choose from Victorian, Georgian, lean-to and gable-end styles, all topped with industry leading Ultraframe roof systems to ensure maximum performance. 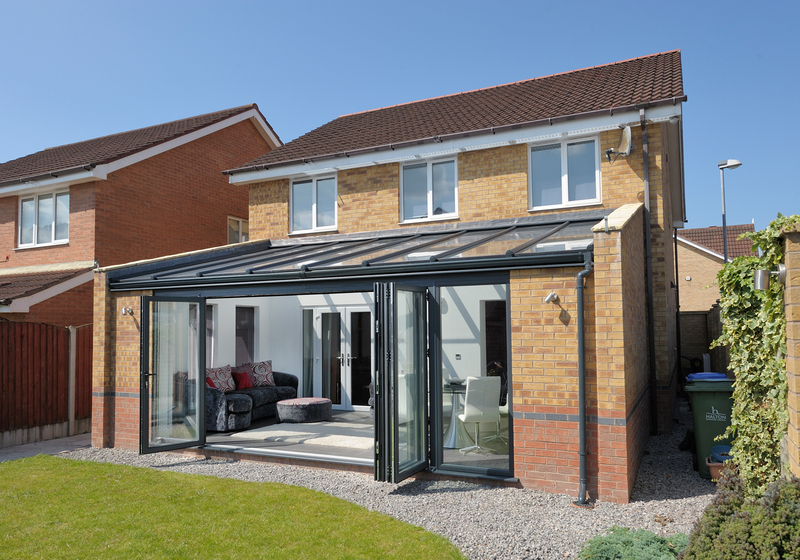 There’s a conservatory to suit every style of building. Our team of designers will work closely with you to produce the design that best suits your wishes, so for a free consultation and an estimate, call us today. We’ll be more than happy to offer you a bespoke quote that has been based on your exact specifications. You won’t have to settle for less. Veranda glazed extensions can give you the freedom to fully enjoy your garden whilst being shielded from the worst of the weather. 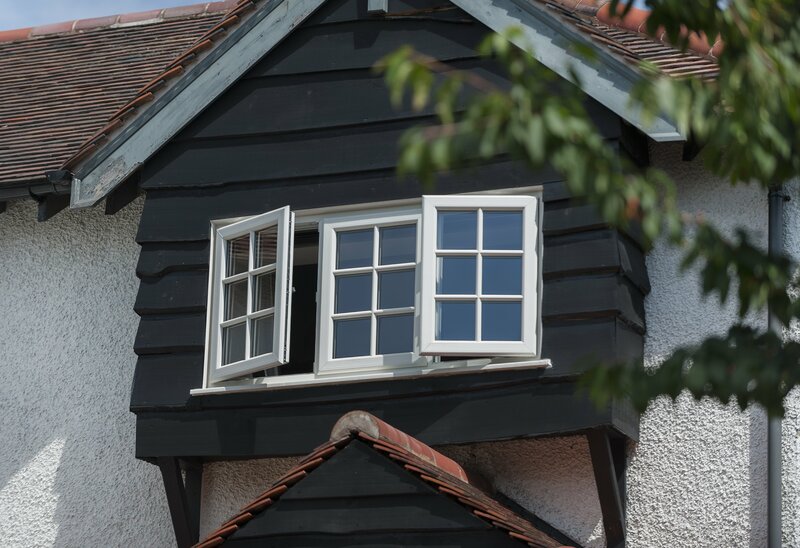 With full height windows, roof vents and the option to include built in tracks for panelled shading, veranda extensions make a lovely extension to a property and are great for parties and barbecues. Our selection of verandas allows you to enjoy a modern standard of outdoor living, bringing the outside, in. We offer modern designs that allow you to use your veranda no matter the weather, ensuring they are a worthwhile investment for your home that will keep on giving long after they have been installed int your home: new or old alike. 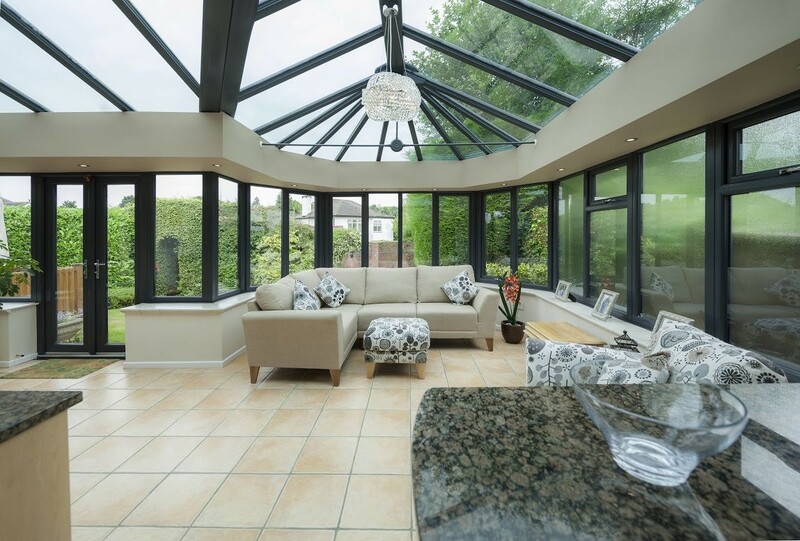 If you want to extend your home in an aesthetically pleasing and cost effective way, Omega Homestyle can design and install a quality conservatory for you. These structures are much cheaper than a traditional extension and generally avoid the hassle of needing to get local authority planning permission, allowing you to enhance your home sooner. Our conservatories can increase space in your home and give you the ability to fully enjoy your garden whatever the season. There are countless options available to you and our knowledgeable staff are here to give you all the advice you need, we’ll make sure you get a conservatory that serves as the ideal option for you. Conservatories of old would often become unusable at certain times of the year, becoming too hot in the summer and too cold in the winter. Our designs, however, bypass this through an intelligent design that means they can be used no matter what the weather is. 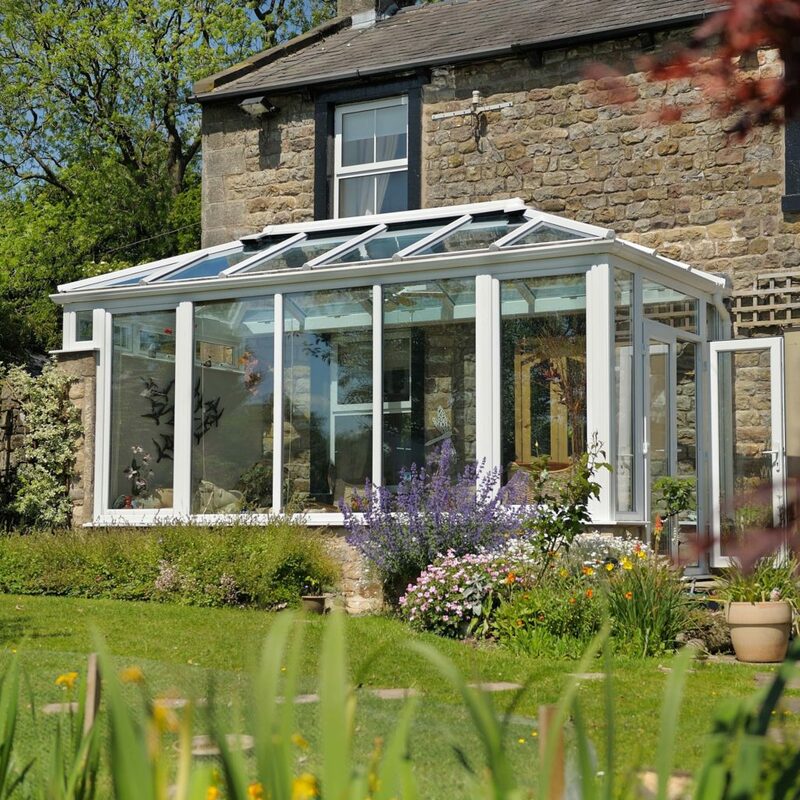 Whichever style conservatory you choose, it will always be the ideal place to relax. 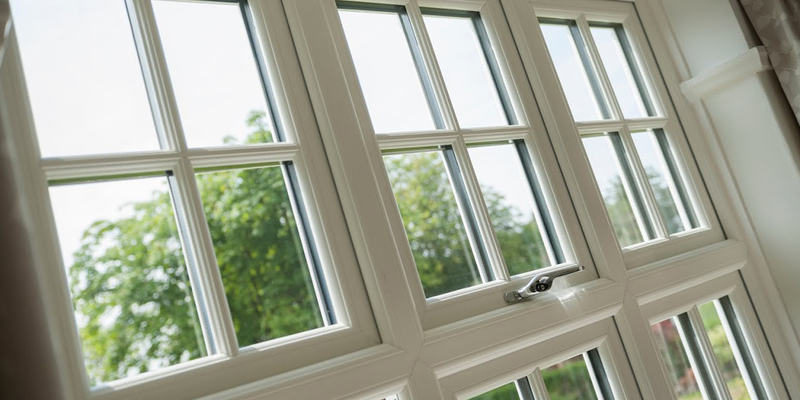 Further to this, our conservatories uphold an impressive degree of thermal efficiency. This means that warmth from your central will stay in your home for a longer period of time, allowing your living space to get warmer and stay warmer. In turn, this could help you to save money on your heating across the year, as well as lowering your carbon footprint. Visit our online quoting engine to get a free, instant and highly competitive conservatory price. Our simple, step by step process enables you to get a bespoke price based on your exact specifications. This will make things as cost-effective as possible for you. Alternatively, our online contact form is a fantastic place for you to get in touch with a member of our friendly team. We can offer you a price this way, or we’ll be able to answer any questions that you may have regarding our conservatories or other prices. Lean-to conservatories are a cost-effective conservatory option, letting the light in and affectionately known as a ‘Mediterranean Sun-Room’. For those looking to bring a traditional charm to their home, our Victorian conservatories offer the ideal solution for enjoying heritage appeal in a modern way. Georgian conservatories offer a beautifully classic appeal, comprising generous floor space to achieve the ideal living space for multiple uses. The perfect solution for bringing a sense of grandeur to your home, gable-end conservatories feature a ‘rising sun’ style roof for an eye-catching design. Our conservatories are enhanced by Ultraframe roofing systems, allowing you to enjoy industry-leading standards with style and ease. We install conservatories that have been made bespoke to the size that you have, allowing you to benefit from the best in looks and performance. Whether you need planning permission or not will be dependent on the type and size of the conservatory you choose. A member of our team will be on hand to help answer any questions. How Long Will It Take to Build a Conservatory? On average, a conservatory will take 12 weeks to complete. Along the way we always strive to minimise installation time while maximising conservatory quality. Are Conservatories Usable All Year Round? Yes. Our modern designs comprise innovative technology that ensures they remain cool in the summer and warm in the winter. This means that no matter the weather, you’ll be able to relax.